It's peace and love, although in electronic form. It will do. There is just something so peaceful and attractive feeling about this song. Cornelius...!!!! A need to see show. Even better live. Fantastic experience. An nice collection of odd sounds, harmonics and other noises that blends quite well. It's a veritable aural chill-out! And today, BillG plays Sinead O'Connor's "'Til I Whisper You Something" as a follow-up instead of the Flaming Lips track. This song is pretty, all the little sounds and everything, so naturey. I like the song too, but "the little clicky sound" first makes me think of Stan Winston's /Jim & John Thomas' Predator! Came here to say the same thing. Turn around! Nice, wish I were in a nice place with grapes and wine as well, But pleasant enough to have my sack lunch with at work. Three out of four from the Buseys. Cornelius is cool, even though he collaborates with David Byrne. Yeah this is awesome - I feel like I'm sitting on the back porch with friends after the sun has gone down, enjoying some breeze and cheese and wine.... ahhh. Sounds like night time in Animal Crossing.... I like it! Oh! Oh! the little clicky sound! its the same sound that the little tree spirits made when they flipped their heads upside down in Princess Mononoke!!! I keep trying to explain that sound to people, and they keep looking at me like I'm crazy! anyway, I really like the song, its pretty and makes me feel happy! Not my favorite Cornelius piece, but a nice one nonetheless. One thing to be aware of, is that he plays all the instruments: bass, drums, guitar and keys on his albums (with the exception of the odd guest) in addition to the programming and all the vocals. You should hear his vocals! Multi-layered harmonies with crazy syncopation. His stuff is electronic prog music. Check out the albums Point and Sensuous. 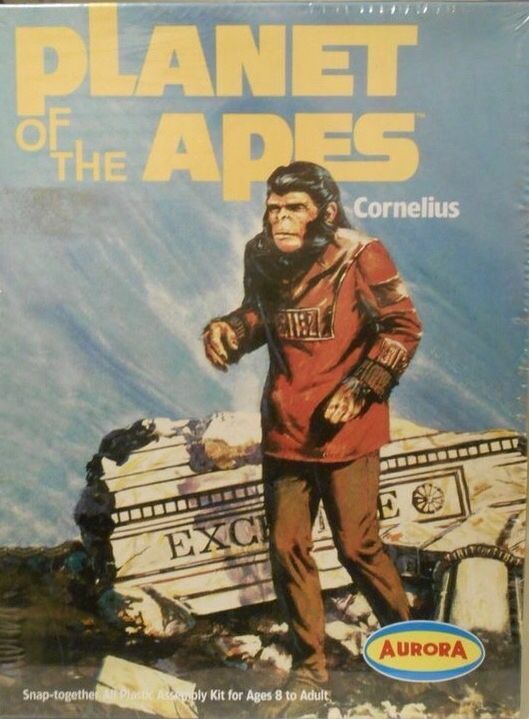 I know this is obviously not the same Cornelius, but every time I see that name, I think of Planet of the Apes. No offense to this recording artist or Roddy McDowell intended. Cool tune - excellent groove. Oops; I've just been informed that this recording artist took his stage name from the character in the aforementioned film series. Sounds to me like an Enya song produced by Dr. Dre... Mellow with a beat. Not bad though. I like Cornelius, specially the album Fantasma. You know, I think there are a lot of artists that use these electronic sounds because they can't invest the time to come up with anything better. They sound cheap - and they are. Any cheapo drum machine can produce them. BUT, every once in a while, an artist takes them and creates a work of art. Kinda of like Andy Warhol did with printed art. This is a gorgeous piece - and a good use of that drum sound. Very nice! How about playing some other Cornelius stuff, Bill? Good Idea, I'll upload a couple of tracks. Lets see if they Fit the Bill. ;) Like Crinky said, they tend to leap about stylistically, so the rating curve may get double-humped. I agree, but I love this song. I really want to purchase the album for night time listening. 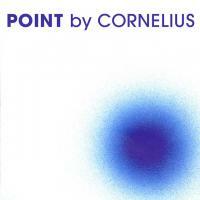 One warning about Cornelius: His albums are very stylistically mixed. A placid instrumental can be followed by a loud punky song. So, I would listen to his albums at night but I wouldn't go to sleep listening to them. A good follow-up... \"Summer\'s Cauldron\" by XTC. And \"Buggin\'\" by The Flaming Lips. All thats needed for that photo, is for it to be in the evening and then it would fit the mood of the song. Can't hear the name without thinking of the Roddy McDowell's stirring performance in Planet of the Apes which leads to the video for an Abba song where the blond dude looks just like Cornelius from Planet of the Apes. What a cool tune. I love the layering and syncopation between the percussion and guitar work. I've got to pick this up. Does most of their stuff sound like this? This is freaking my cat out! He's staring at the speaker. :lol: I'm liking it. This is lovely! Wonder where I can find it. surprised this one didn't segue into tito and tarantula's sweet cycle...the cricket noise intro would have been a perfect match! Or perhaps Pink Floyd's "Several Species of Small Furry Animals Gathered Together in a Cave and Grooving with a Pict". It's goofy, I wish I had the Bose speakers plugged in to get the whole experience. Which one? Coral reef? Rainforest? Great Plains? Temperate Forest? Makes me feel like I'm in one of those fake settings at the zoo, but I like it!